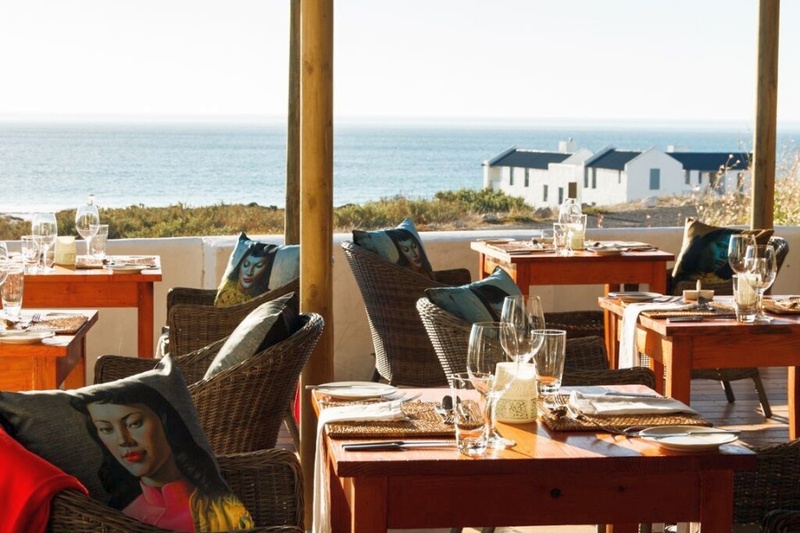 Enjoy the coastal magnificence of Gansbaai and De Kelders when staying at Grootbos Private Nature Reserve. Grootbos environmentalists will take you on fantastic guided coastal excursions to explore caves and rugged, unpeopled stretches of coastline. The Klipgat Cave in the area was inhabited by man at least 80 000 years ago. Boat tours to see whales, dolphins, seals and penguins are on offer too. 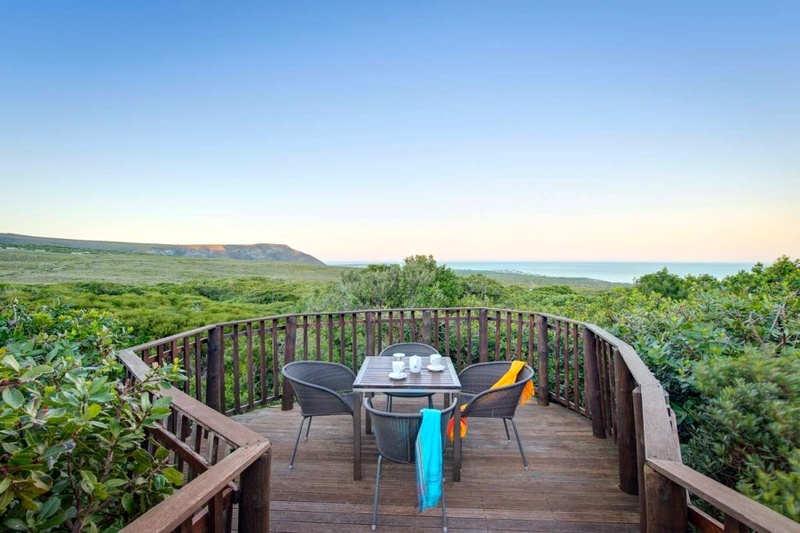 Stay in the De Hoop Nature Reserve and commune with nature in all sorts of ways. Do an interpretive marine walk that takes you to coastal rock pools and sandy beaches, accompanied by a guide who points out interesting marine life forms. Expect to see whales aplenty; go on a guided bird & fynbos walk. Bike your way through herds of eland and bontebok with a field guide; do some stargazing & star identification. The seaside fisherman’s village of Arniston has gifts aplenty. It’s a short hop to Cape Agulhas, where the Indian and Atlantic Oceans meet. Stroll along the boardwalk and appreciate dramatic wave-crashes along this rugged piece of coastline. 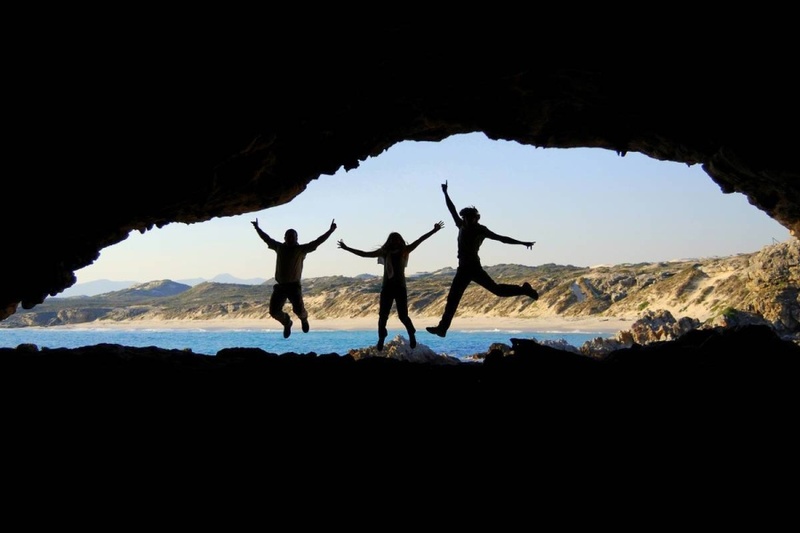 Back in Arniston, discover coastal caves at low tide, when you can walk along the clifftops and dunes to the Waenhuiskrans caves – the walk is about 1.5 kms. You can also take longer walks – to Struis Point, Galjoengat and to the De Mond Nature Reserve. 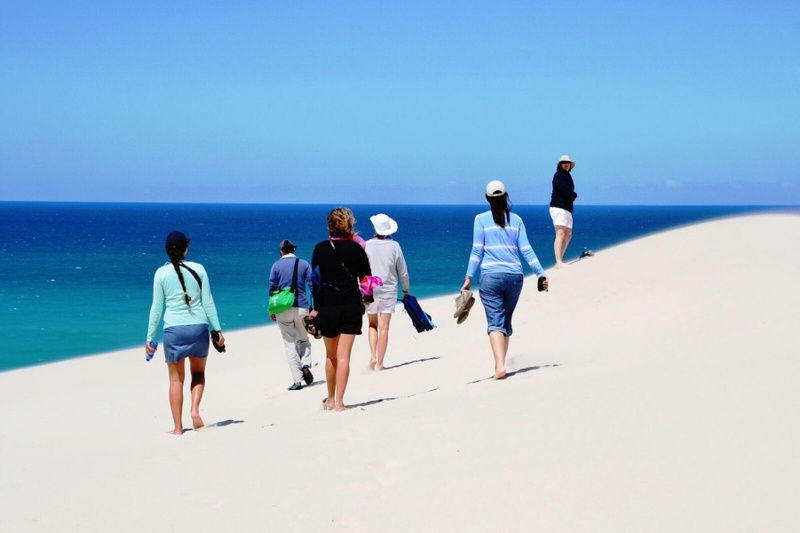 Nearby De Hoop is also a hiker’s paradise. 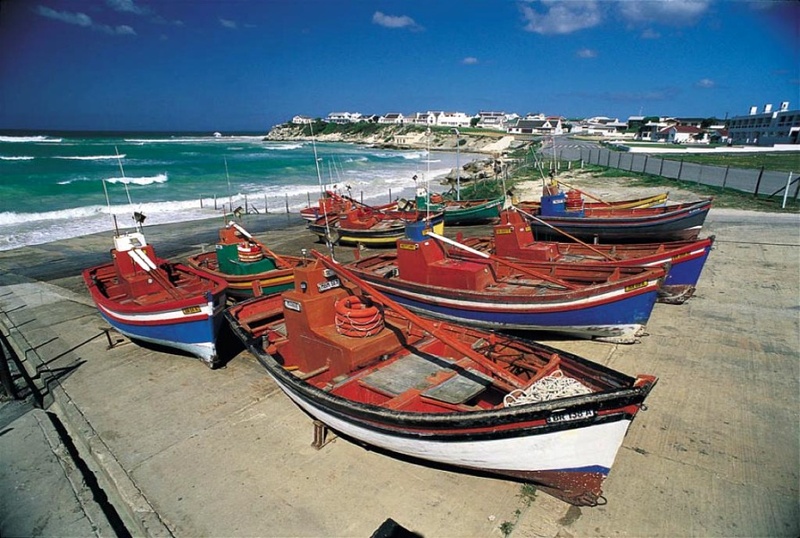 There’s also the option of a boat trip from Struisbaai harbour into the bay, where you’re bound to see whales. 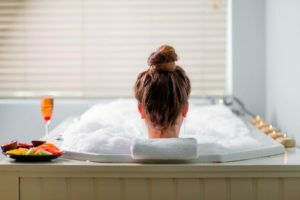 Stay at the 4-star Arniston Spa Hotel. Amble over to the harbour, just minutes away from the hotel, and see the fishing boats come in with the day’s catch. 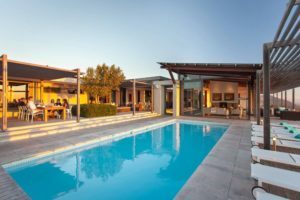 Explore the wonderful West Coast and base yourself beside the beach in Paternoster – a sublime stayover spot is boutique-style Abalone House. Explore the nearby West Coast National Park and its many phenomenal lookout spots along the coast. Also, 3 km to the west of Paternoster you’ll find the beatiful Cape Columbine Nature Reserve. Tieties Bay in the reserve has a secluded little beach between great granite boulders. Mail us for bookings, or call us on 0860 102 907 (local) or +27 21 797 7122.